Accounting software enables business owners managing a range of tasks efficiently. It gives the clear picture of business financial health and available cash resources that allow making right decisions at right time. Small business owners can easily manage their business. With the advancement in technology, software with innovative features are introduced that streamline business operations efficiently. Now, small business software can keep track of finances with the help of simple accounting software. It shows business overall financial health. It is able to record advance payment and post-dated cheques. It manages accounts payable, accounts receivable, and general ledger. Accounting software allows making business decision better and improves financial health of the business. 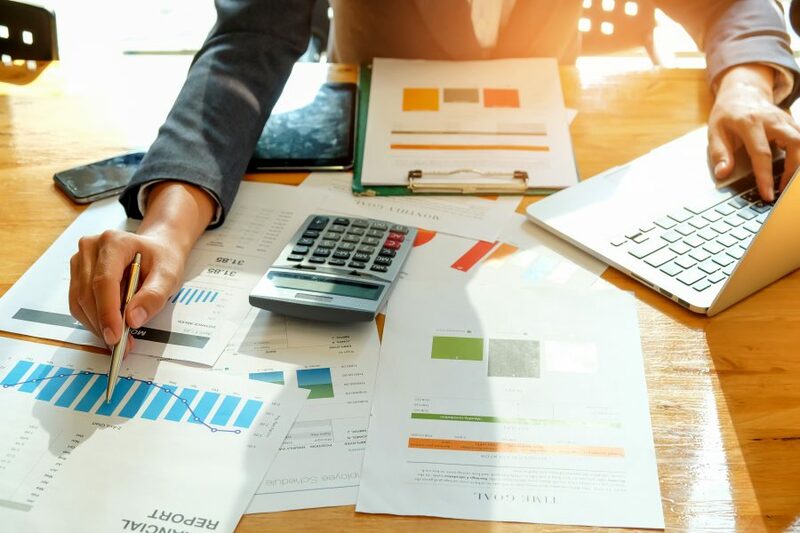 Almost 97% of business establishments in Malaysia are small sized therefore, there is a high demand of small business accounting software to manage accounting needs of the company. It automates, tracks, and manages sales, purchases and transactions with a simple and easy to use interface. Simple accounting software tracks business success. The software can easily manage bookkeeping tasks that helps in maximizing business revenues. Desktop based software solutions are easy to use and performs a variety of accounting tasks. Software development companies provide user-friendly solutions that anyone can use without any accounting knowledge to maintain their bookkeeping tasks. It enables efficient management of accounting tasks and business information. Business reports are necessary to know financial health of the company. The best accounting software provides audit trail report and sends them to excel format. Accounting software handles all financial aspects of your company and keeps record of business transactions. It manages general ledger, accounts receivable and accounts payable. Moreover, it allows tracking cash flow, revenue and expenses. One of the significant benefits of accounting software is its higher degree of accuracy. It provides real time data that streamlines business transactions. Choosing the right software that suits to your business needs is important to keep tracking business performance. The best accounting software improves cash flow and automates business processes. Our software solutions are suitable for small sized businesses in Malaysia. Lots of companies are using our software solutions. It is a onetime investment that can bring significant results in boosting your business revenues and reducing cost. Contact us today for quality and reliable small business software solutions. How Simple Payroll Software Can Help To Grow Your Business?